Somethings are definitely better outdoor, cinemas are one of them. Outdoor cinemas are popping up all over London. 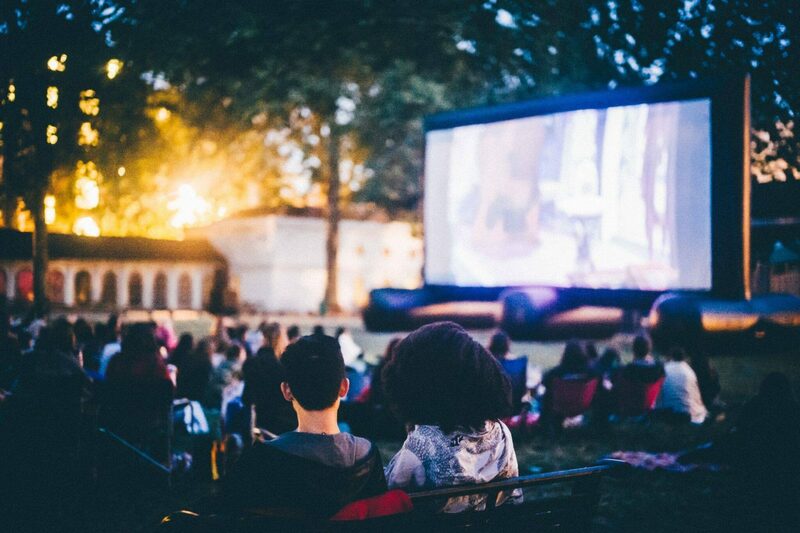 Here are some of the best outdoor cinemas worth visiting in London. 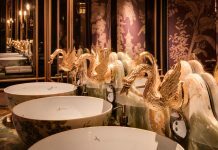 Luna Cinema is known for their incredible settings from castles, cathedrals to parks, palaces and even rubber dinghy in a lido. 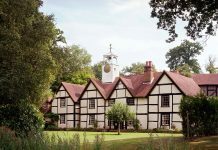 This outdoor cinema has screenings all over the UK with a majority of them based in London. What makes Luna Cinema amazing is their location, you are guaranteed to have an incredible backdrop. Screenings in London for this summer include One New Change with a view of the iconic St. Pauls Cathedral, Westminster Abbey, Kensington Palace, Victoria Embankment Garden and many more. You can make the most of your outdoor cinema experience with their delicious picnic hamper and a full bar on site. Film4 Summer Screen is one of the most popular outdoor cinemas in London. 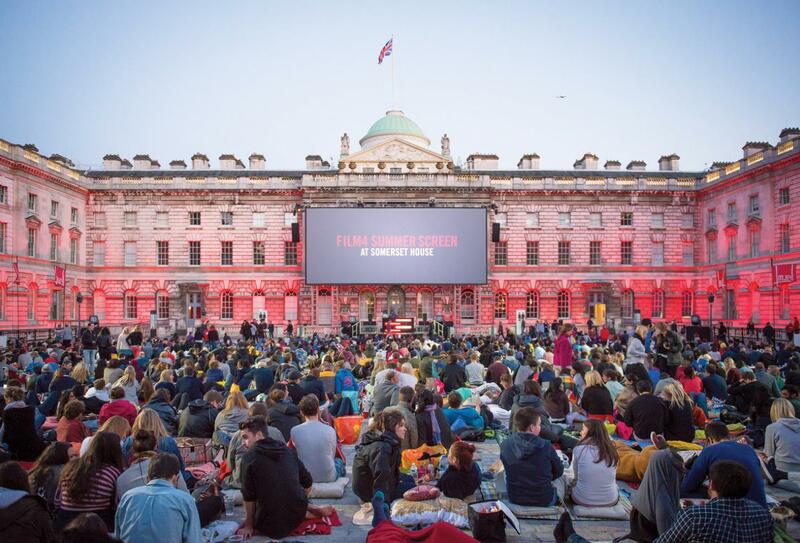 It is a film lovers dream, screening a stellar selection of films on the largest outdoor screen in London with a full surround sound and accompanied by DJ sets, exclusive onstage introductions from directors, cast and surprise special guests all set in the courtyard of the Somerset House – what more could you want? Film4 Summer Screen is on for two weeks in August, be sure to pack yourself some cosy cushions and blankets as the seating is on a cobblestone floor – which we think adds to the experience of the outdoor cinema. 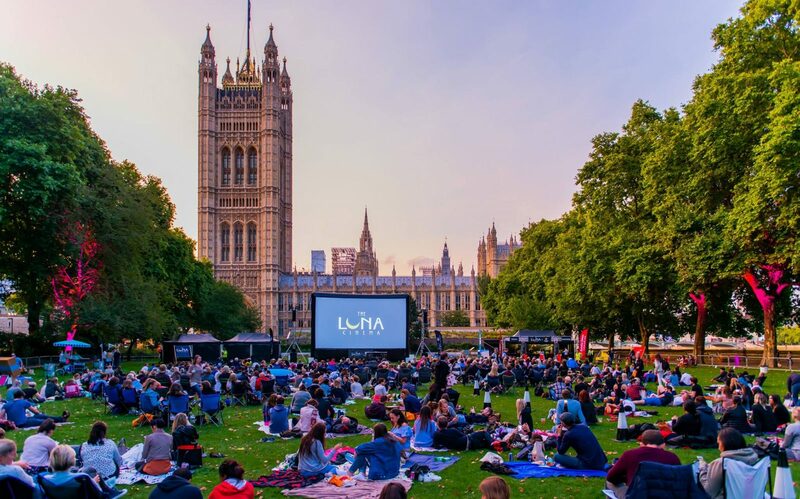 Be sure to book ahead as Film4 Summer Screen is London’s most popular outdoor cinema and tend to get sold out quite quickly. You can book your tickets here. Nothing can beat watching a film outdoors, with the incredible London skyline and sunset in the background. Rooftop Film club offers just that – outdoor cinema on a rooftop with the iconic backdrop of the city. 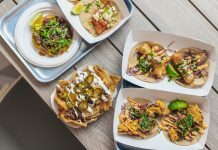 They have three cool quirky locations across London with screenings at Roof East, Queen of Hoxton, and Peckham’s Bussey Building. The films vary from cult classics to brand new releases. Rooftop Film club offers comfy deckchairs so lean back, get comfy and breathe in those city views under the stars. See their full list of screenings here. Nomad Cinema is not your usual outdoor cinema. This roaming pop-up cinema gives back 100% of their profits to a charity- The Sustainability Institute. With a great cause behind this popup cinema, it offers a festival like atmosphere, great vibes, goodie bags and snacks. 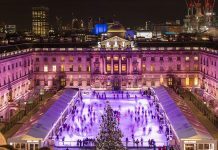 Some of their stand out locations include Hyde Park Lido, St Paul’s Cathedral, Leadenhall Market and Grosvenor Square, showing some of the iconic classic films to much anticipated new releases. Remember to bring a picnic rug or chair to sit on, picnics are also welcome. See their full list of screenings and venues here. Pop up outdoor cinemas are one of the best things about summer in the city. Popup screens are bringing the big screens to open leafy parts of London this summer, popping up all around London from locations such as from Russel Square, Hammersmith, to Greenwich and Maida Vale. Screening films like 10 things I hate about you, Dirty Dancing, Romeo and Juliet, Ghostbusters, Top Gun and many more. Simply pack something to sit on, a blanket for the chilly evenings and enjoy a movie under the stars. View the full list of venues and screenings here. Experience cinema like you have never seen it before. 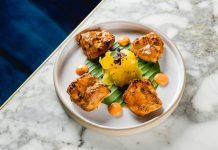 What started as friends watching films projected on a bedsheet in their backyard, now has a permanent home in the Mercato Metropolitano Italian food market in Borough and has amassed many film lovers. Backyard cinema is not your usual cinema, here you will be immersed in a cinematic journey with themed screenings. Expect to be surrounded by actors and live music, each screening is truly a unique evening out. Big comfy bean bag loungers are provided so you don’t need to pack a picnic rug, step outside the cinema and you are treated to a huge Italian Market. Its all under one roof! The full list of screenings can be found here. Check out some of the best Rooftop Bars London Has to Offer.